Olympic gold medalist Amy Williams tells FQ how life has changed since giving birth. Amy Williams shot to fame after winning the gold medal in the skeleton at the 2010 Winter Olympics. She was the first individual athlete to win a gold for Great Britain at the Winter Olympics in 30 years and was subsequently honoured with an MBE that year for her services to sport. Amy’s since kept busy after her retirement from professional sport in 2012, commentating for the BBC and presenting Channel 5’s The Gadget Show. But she’s now even busier after the birth of her son Oscar last year to her soldier husband Craig Ham, whom she married in 2015. 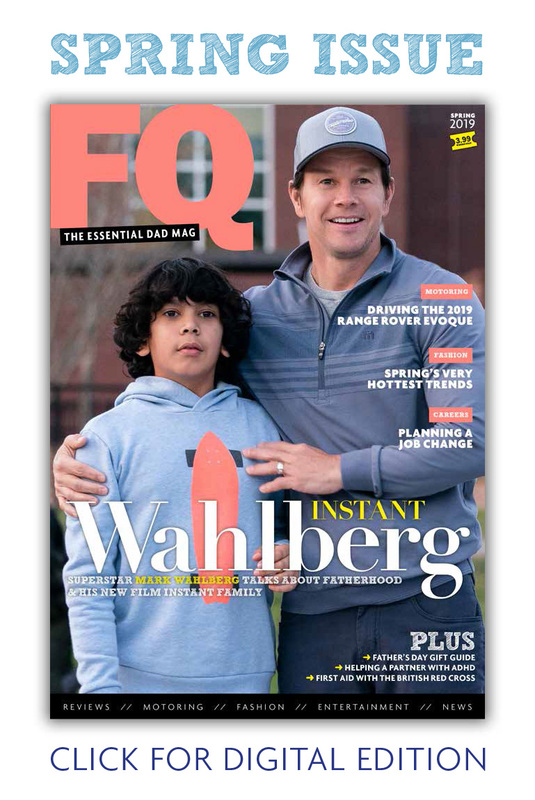 Speaking exclusively to FQ, she compared the challenges of parenthood with that of becoming a world-class athlete. “They are both very hard in their own way! Being an athlete, you are driven, determined and have very clear goals and a plan on how to achieve them. Every day I knew what weights I had to lift in the gym or how many times I had to sprint and in what time.